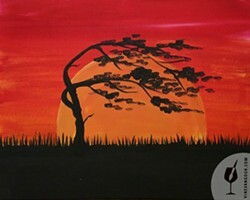 Sip, paint & make memories with Vine Van Gogh! 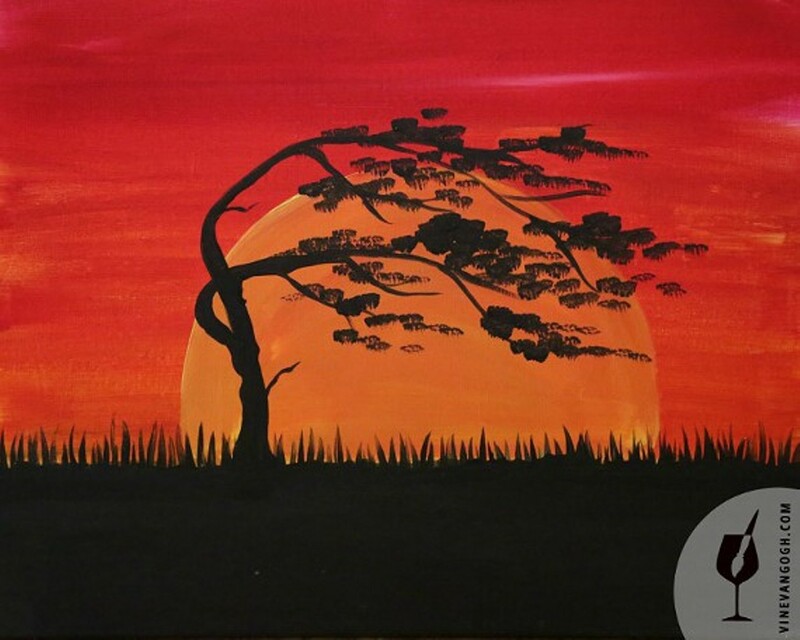 Our talented local artist will lead you step-by-step through the re-creation of this beautiful piece of art that you can call your own. No artistic experience is necessary!